There is no parking, since it is located on new market road at Lokhandwala. Stop your hunt for homeopathy medicine here. They don't accept card, although they do accept payment through Paytm. From medicines to cosmetics, you will find everything available here. 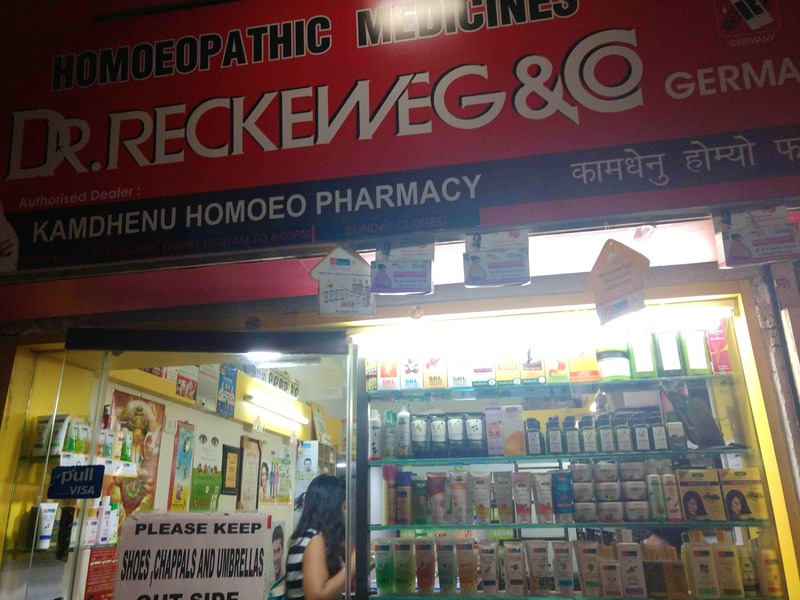 There is one homeopathy doctor who sits inside the shop which is a plus point. Most of the homeopathy medicines are available here.